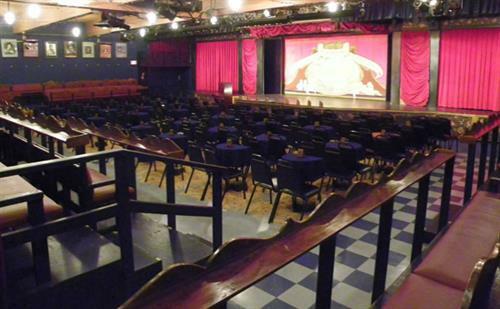 The Great American Melodrama & Vaudeville, located on Highway 1 in Oceano, has been providing live, professional, year 'round theater since 1975. 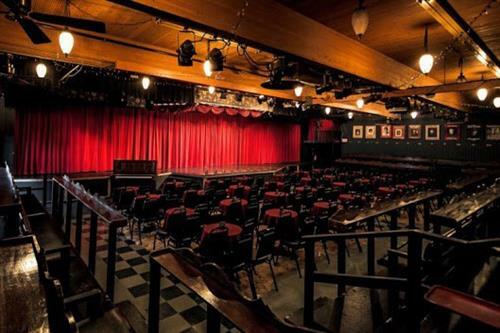 Theatergoers are welcomed into a comfortable atmosphere of cabaret tables and honky-tonk piano music in the air. 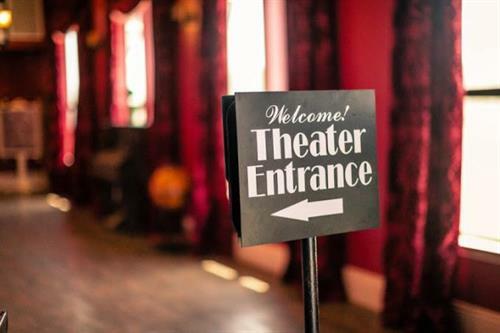 Professional performers from all over the United States gather to present top-notch productions of great classic comedies, musicals and melodramas. 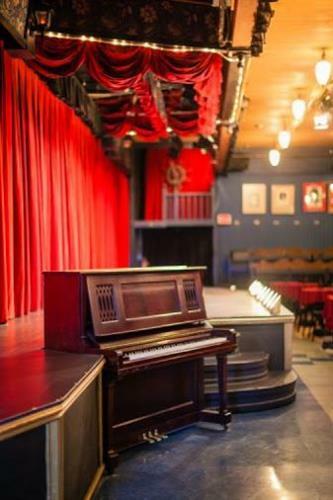 Every show is followed by a wonderful vaudeville revue full of song, dance and comedy. 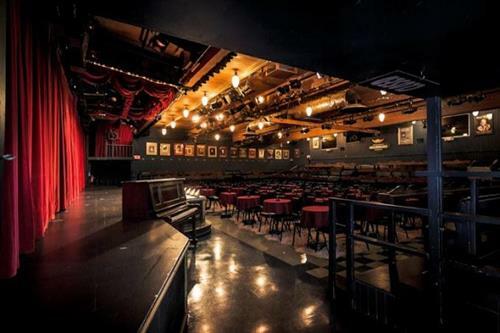 Our in-house pub features casual food and drinks at great prices. It's 'not-to-be missed' fun for the whole family!